Add success, do you want to check your shopping cart? 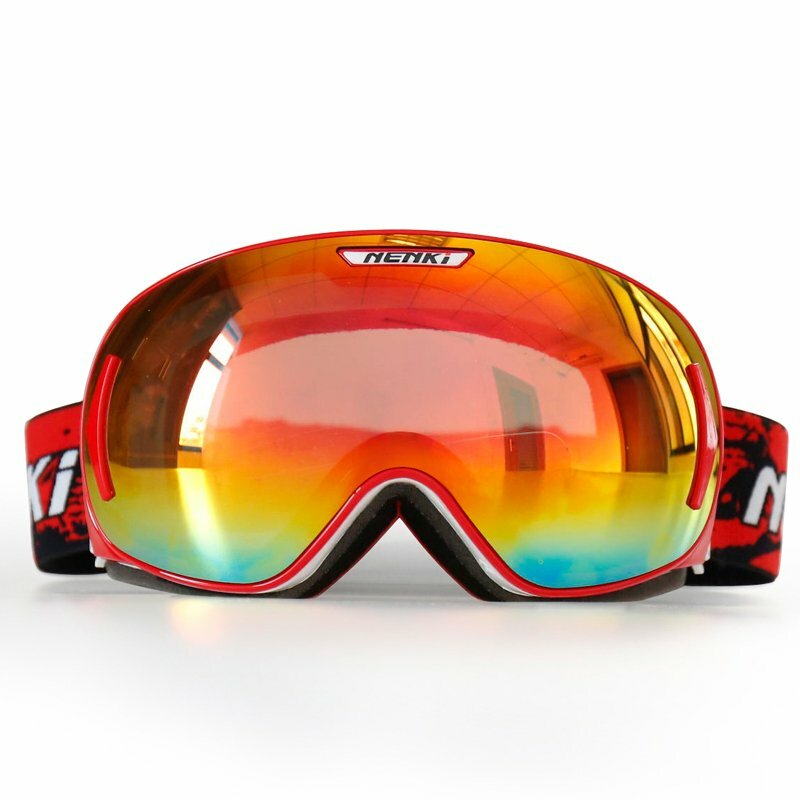 NENKI snow goggles come with adjustable extra-long head strap which compatible with helmet and different head sizes from teenager to adult of men or women. 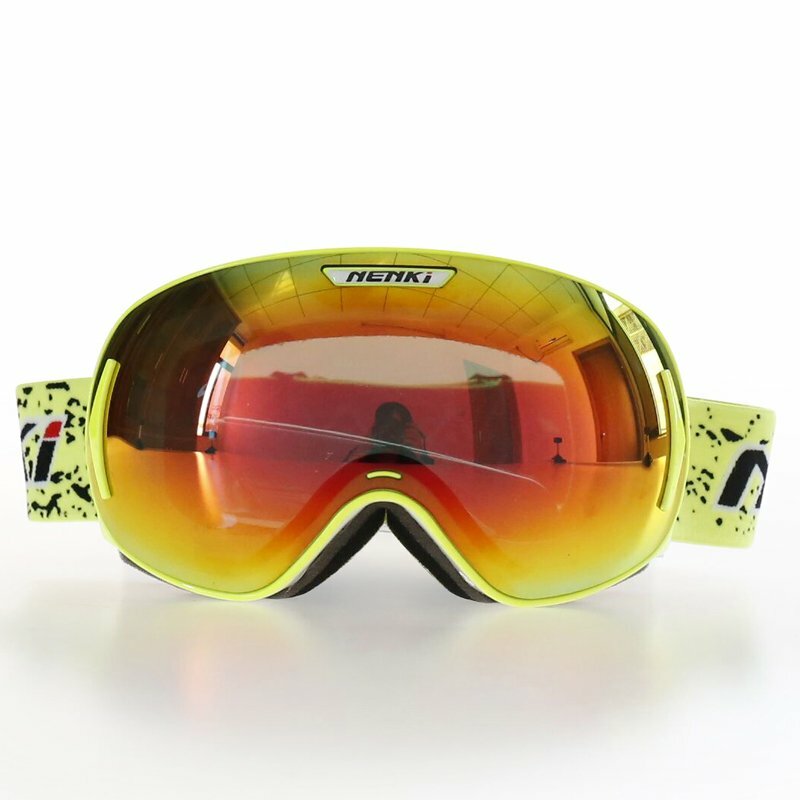 NENKI Ski Goggles featured with Anti-fog, Anti-wind and UV 400 Protection to protect your eyes when skiing, snowboarding, snowmobiling and other snow sports. Triple-layer sponge made of soft material for impact-resistance and superior material for moist-absorbent and anti-fogging. with comfortable wearing experience and helmet compatibility suitable for different winter sport e.g. skiing, snowboarding, snowmobiling and etc. Triple-layer high density foam attached on durable TPU frame cover the most part of your face and keep you warm on the slope. Frame with high-quality TPU material, with high toughness, tensile and anti-aging properties, Even if you encounter a violent impact do not have to worry about the frame deformation or fracture, protect your eyes anytime and anywhere. Tested and certified according to European Standard EN 1938:2010,CE certified. TPU frame conforms to different face shapes and maintains its flexibility even in cold temperatures.